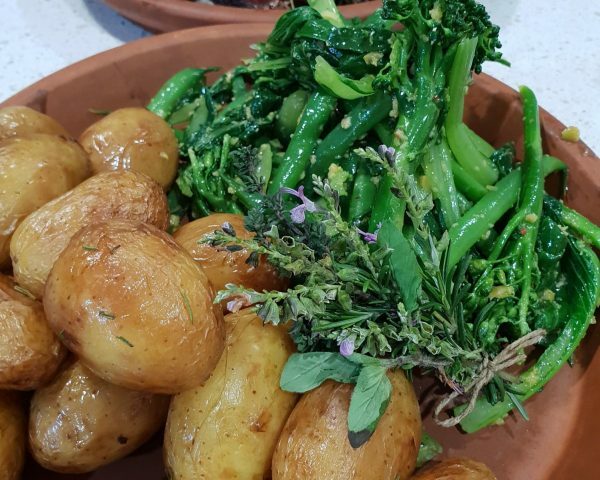 Annie’s Kitchen is located in Barwon Heads on the Bellarine Peninsula, whilst there are lots of beautiful venues nearby, we are happy to travel within Victoria. 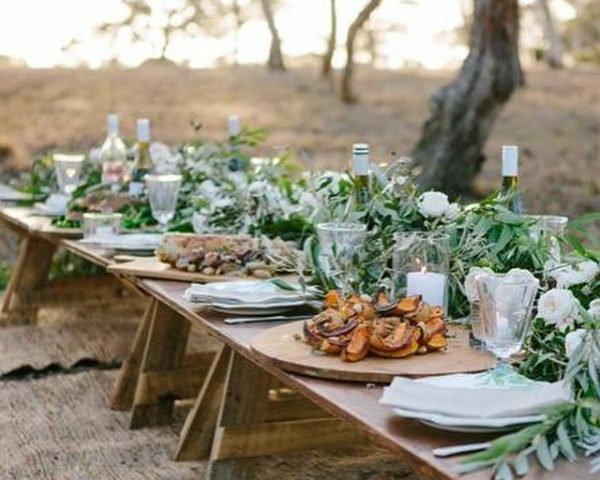 The Bellarine and Surfcoast is spoilt for choice when it comes to stunning event venues, we have listed some of our favourites below. Don’t hesitate to contact us for more information about catering at the venue of your choice. The stunning BAIE Park vineyard is a gorgeous setting for wedding ceremonies and receptions. 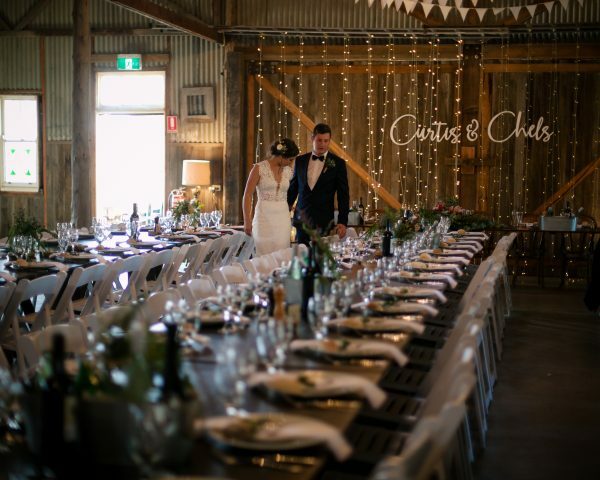 Receptions can be held in the winery shed or a marquee, offering couples a romantic Bellarine Peninsula wedding venue that your guests will remember for years to come. BAIE provide the fine wines and waterfront views overlooking Port Phillip Bay and then invite you to create your own memorable reception. The Homestead dating back to 1866 is a stunning backdrop for your wedding ceremony & pre wedding drinks. The manicured gardens against the long grass of the surrounding paddocks are the perfect location for guest to admire as you wonder around all the heritage buildings for your wedding photos. There are a few locations around the homestead for you to select from for your wedding reception. Erect a marque or use the Shearing shed, your options are endless. This place is a photographers dream, you could wander the property for hours following the setting sun. Located within 30 minutes from Geelong and 1.5 hours from Melbourne this is a destination wedding venue that you simply can’t get in the big cities. 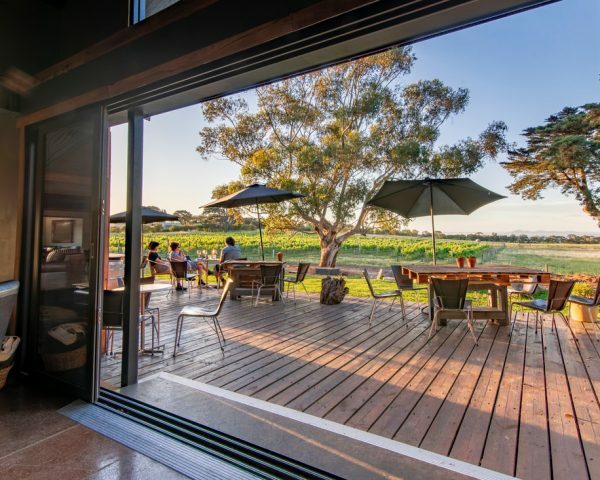 At Bennetts on Bellarine this family run vineyard know the importance of good food and drink when hosting your nearest and dearest. If you dont sweat the small stuff and are looking for a laid back and unique venue to celebrate with your friends and family, they have you covered. 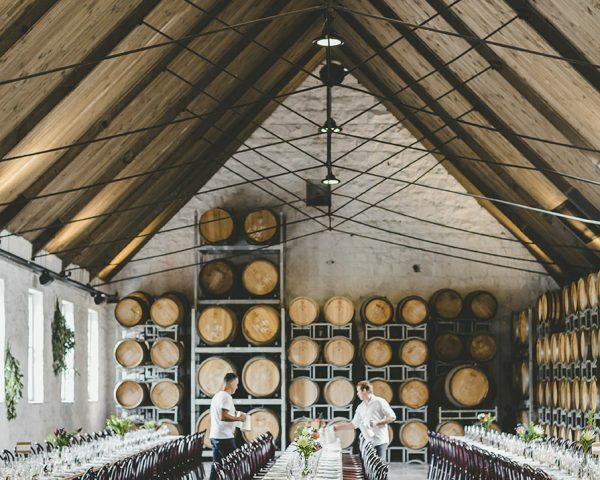 Industrial tones mixed with rustic wood accents, this one of a kind venue is unlike anything you will find along the Bellarine. 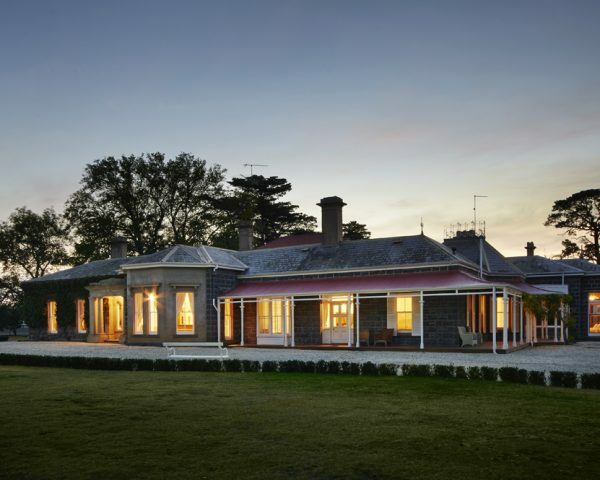 Rocklea Farm is one of Geelong’s newest rustic wedding venues! 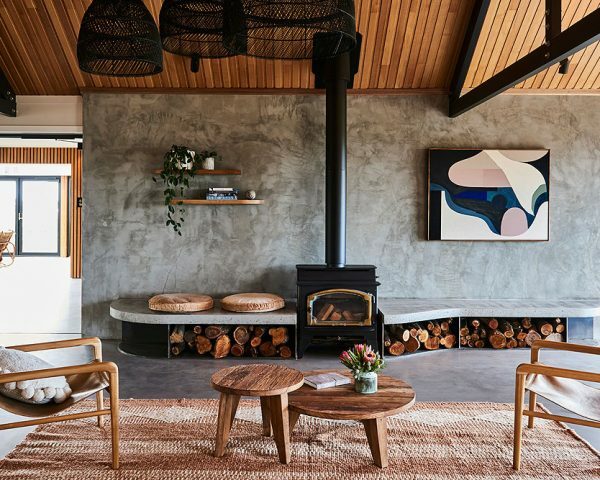 It is the bringing together of old and new; with the creative use of aged iron, organic materials, accents of copper, the earthiness of the Australian bush all cleverly curated to build one of the regions most beautiful barn style wedding venues. The magnificent building, award winning wines and personalised service are exceptional ingredients for a truly great celebration. The Barrel Room is their main function room. Dubbed an 'Industrial Cathedral', it was built to house the 100ft long paper making machine. The room is 38m long and looks over Buckley Falls on the Barwon River. Wine barrels line the walls and this large space can be extremely flexible so as to suit any need. The Barn Wallington's rustic opulence offers the perfect blank canvas to create your ideal wedding celebration. 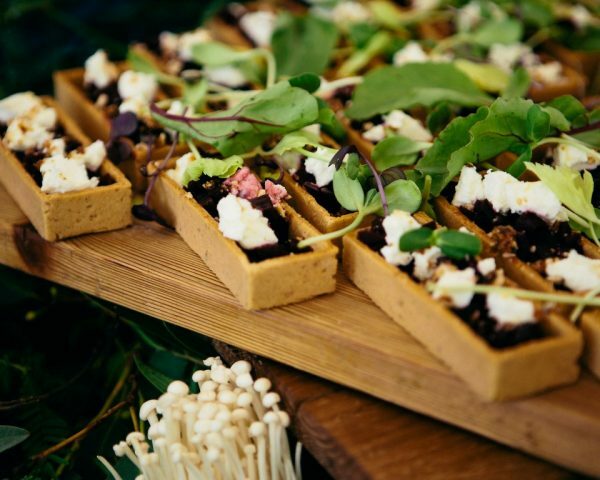 Nestled in amongst the rows of Blue Gums, The Barn Wallington can seat up to 150 guests. And there's plenty of room and inspiration for your ceremony, with the barn situated on 30 acres of rolling hills in picturesque Wallington. Simply let your imagination run wild and create your perfect day, your way. Lon offers an ideal year-round location for a special celebration, wedding, intimate event, product launch or meeting. 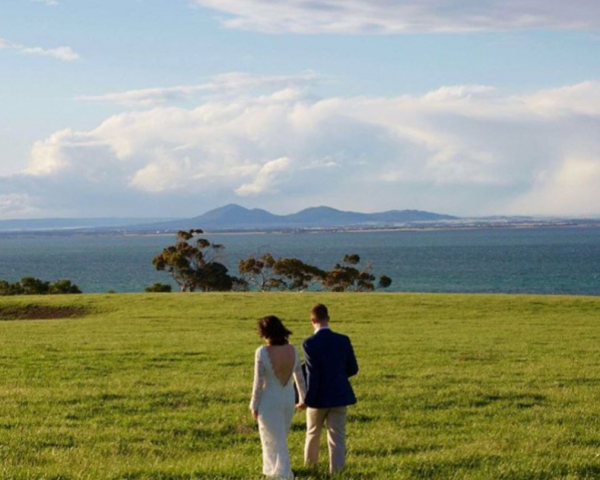 Lon Retreat has 360-degree views of Ocean Grove, the Point Lonsdale Lighthouse and the Heads (the perilous entry point to Port Phillip Bay) and is an exclusive location for your big day. The best of the Bellarine. Seven luxury suites spread throughout the sandstone retreat, each with its own specific design. Guests also have access to a private beach, bar, pantry, gardens, a lounge with an open fireplace and of course the mineral spa. Please note: You will need to book Lon Retreat for exclusive use over a two-night stay to host private events at this exceptional venue. You will then have exclusive use of the property’s facilities including the retreat, spa, mineral pool and surrounding gardens. 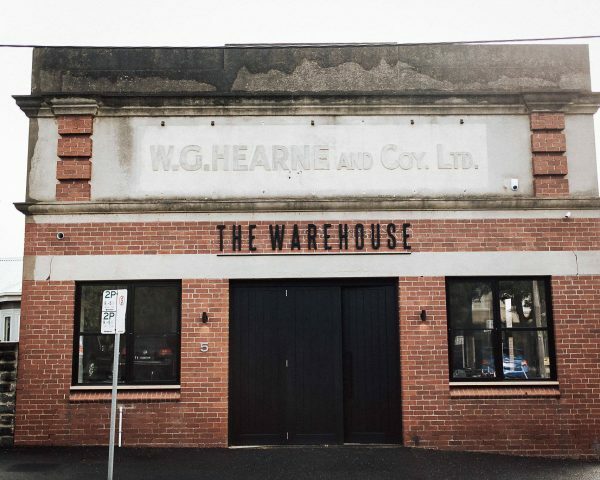 The Warehouse, sitting a stone’s throw away from the Geelong CBD was built in the 1920’s. This vintage warehouse has some real character, with exposed timber trusses, six meters high ceilings and 250 square meters of original polished concrete floors. Don’t let the facade fool you, the interior of this building is anything but rugged. Designed by ZWEI architects from Melbourne they have given the venue a contemporary feel while retaining the original features. With beautiful vineyard vistas and exclusive views of the charming Moorabool Valley, Austins & Co. is the perfect venue to create your wedding. An all-in-one venue, Austins & Co. allows couples to have their ceremony, photography and reception all at the same location. With two locations on-premise to choose from, you can hire the Moorabool Paddock or Barrel Hall depending on your needs. Whether you’re looking for an elegant marquee wedding, rustic bohemian soiree or an intimate celebration in the Barrel Hall, they can help tailor our venue to suit your needs. 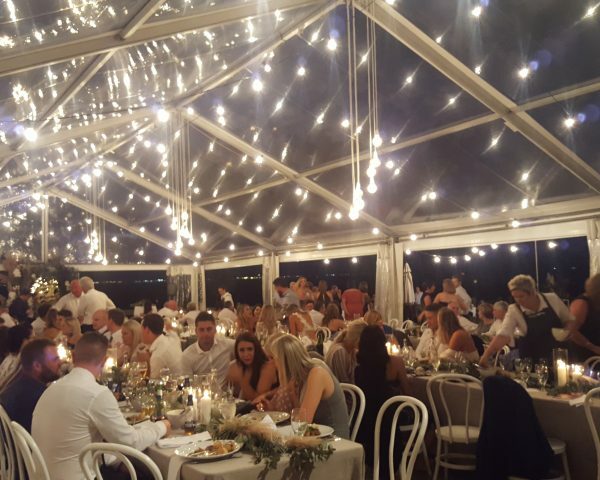 With amazing vistas across Port Phillip Bay and Geelong, Rusty Gate is a spectacular location to hold your dream marquee wedding. 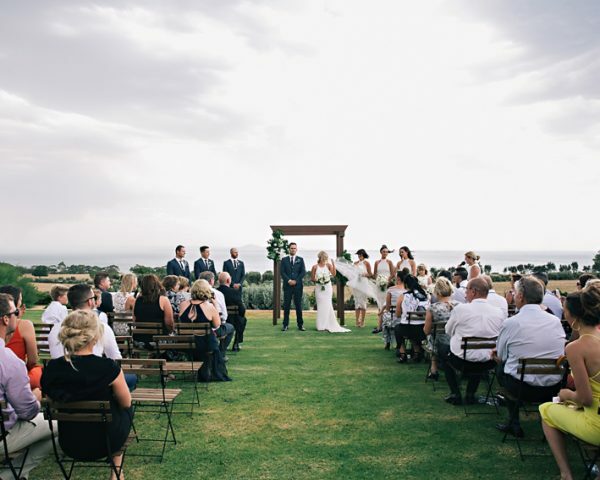 Set amongst a working, award winning olive grove, Rusty Gate Estate, featuring expansive views, established grand gardens and picturesque photo locations there multiple ceremony sites to suit your wedding size and needs, and a dedicated marquee area. 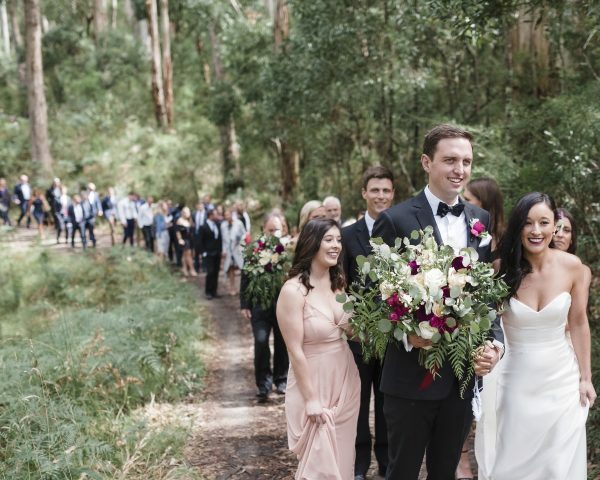 King Parrot has been the choice of many couples as their wedding venue with exclusive use of the 6 cottages and campground on 200 acres of pristine Otway land. The land is mainly forest and looks out over the Pennyroyal Valley. There is abundant wildlife and bushwalks throughout the property to waterfalls and the National Park. It is ideal for couples who seek the freedom to organise their own unique wedding and spend quality time to celebrate with their family and friends. Marquee weddings offer you total flexibility! If you have the right location and surround yourself with supportive, experiences and reliable suppliers the sky is the limits for a marquee wedding! You take full control over your set-up and the dream wedding you have always wanted. We are able to provide catering at your chosen location, your home, office, or a sheering shed out the back. Contact us to find out more. I couldn’t recommend Annie’s Kitchen highly enough. They catered my Dad’s 70th birthday dinner party and from my very first contact with Jess from Annie’s until clean up after the party (leaving the kitchen sparking clean), we couldn’t have been happier. Annie's kitchen catered for an event over 7 days - amazing food every day with beautiful presentation and exceptional service. Extremely professional and with only 1 week's notice, Gareth, Jess & the team pulled it all together. Can't thank you guys enough. Plenty of attendees loved the food so much they chose to come along for pizza night, brekkie and stayed on longer, choosing to have lunch at Annie's Provedore.